Buddhist temple murals have been a vital form of religious expression in Thailand for centuries. In this lively, slim volume, historian David Wyatt takes a peek behind the scenes to investigate the wider meanings hidden within the beautiful, elaborately painted images that adorn Thai temples. Wyatt shows how a sensitive reading of these "texts" from the past can reveal fascinating new insights into the psyche and history of Thai communities. David K. Wyatt is one of the foremost historians of Thailand. 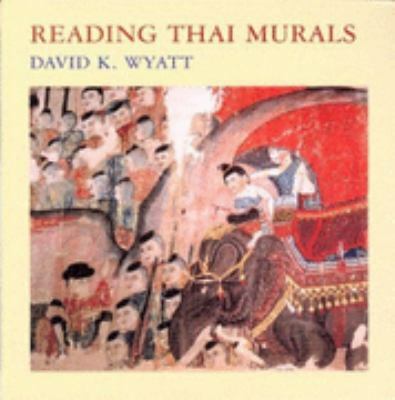 He was John Stambaugh Professor of History at Cornell University before he recently retired.Wyatt, David K. is the author of 'Reading Thai Murals', published 2004 under ISBN 9789749575475 and ISBN 9749575474.